Join us for the third annual Soil Revolution Conference. This full-day event will shed light on the past, present, and future issues surrounding soil health, including the history of global agricultural production, agronomic and financial benefits for today's producers, and the importance of creating resilient landscapes. The problem of agriculture is as old as civilization. Throughout history, great societies who abused their land withered into poverty or disappeared entirely. Now we risk repeating this ancient story on a global scale due to ongoing soil degradation, a changing climate, and a rising population. John started Advancing Eco Agriculture in 2006 with a vision of having regenerative agricultural systems become mainstream and adopted globally. 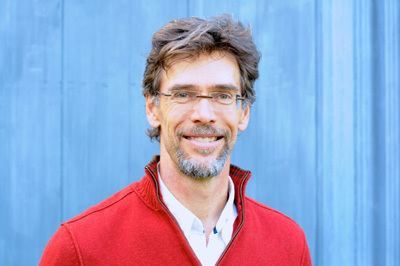 John is passionate about developing regenerative agriculture systems that improve soil health, produce crops that are resistant to diseases and insects and produce exceptional quality fruit. This session will cover the intersection of healthy soils and crop quality and the financial bottom line. 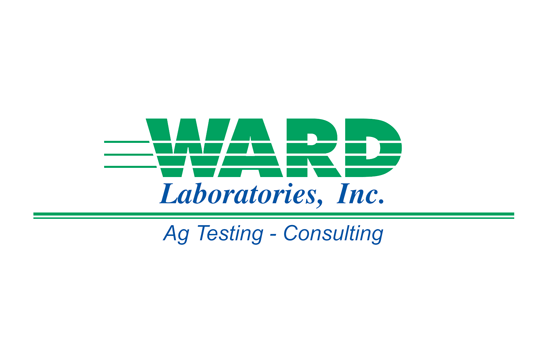 John will address the impact of soil health on the crop environment, water, light and nutrient use efficiency and how to build soils back up, especially in the arid west. 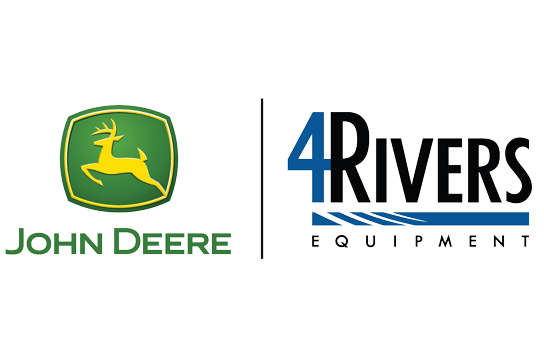 Darrin has completely redesigned his farming system to improve soil health and protect water quality in Pretty Prairie, Kansas. 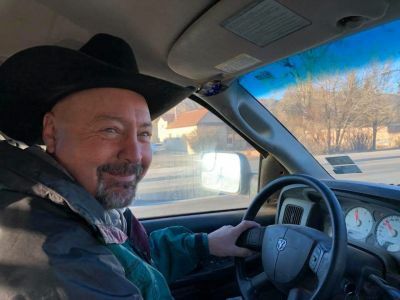 Finding that no-till alone was not enough to improve soil health, Darrin has turned to plant diversity, keeping the soil covered, keeping a living root in the soil and minimizing disturbance to improve soil structure and build organic matter. Darrin will cover how to integrate these principles into livestock grazing systems. 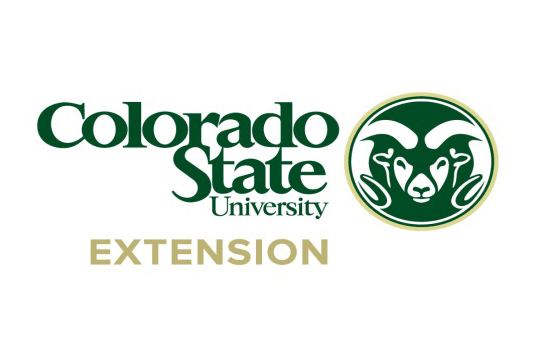 He will also discuss how to get started with soil health practices, planning crop rotations and the resiliency of a biologically-focused system to drought and other stressors. How can ag producers implement soil health practices locally? Hear local producers discuss challenges, explore solutions, and field questions from the audience. 2018 brought all types of extreme weather to the Front Range. Wind, hail, downpours and drought—you name it, we saw it! As “weird weather” becomes the new norm, learn how soil health and other management strategies can help you be more resilient. Looking Forward: How Do We Get There From Here? There is reason for hope. Dr. Montgomery introduces us to farmers around the world at the heart of a brewing soil health revolution that could bring humanity’s ailing soil back to life remarkably fast. Growing a Revolution draws on visits to farms in the industrialized and developing world to show a new combination of farming practices that can deliver innovative, cost-effective solutions to problems farmers face today. Looking for other Soil Health Conferences? 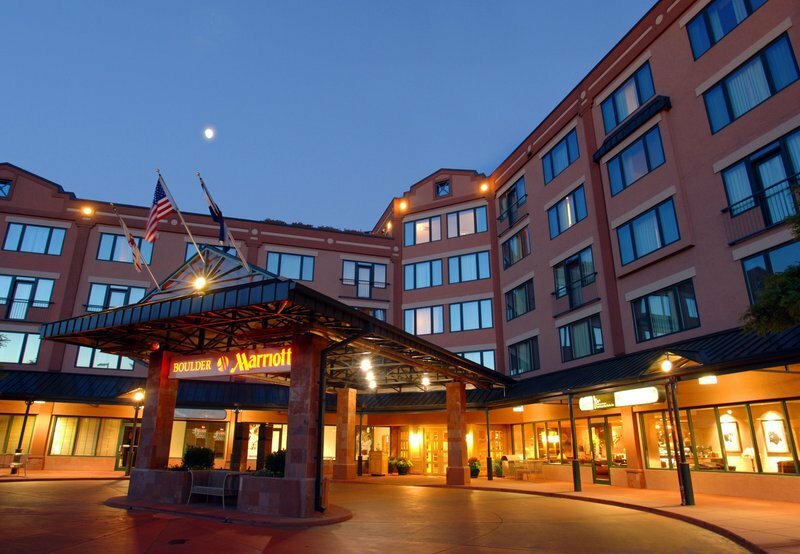 The Boulder Marriott has arranged special room rates starting at $169/night. 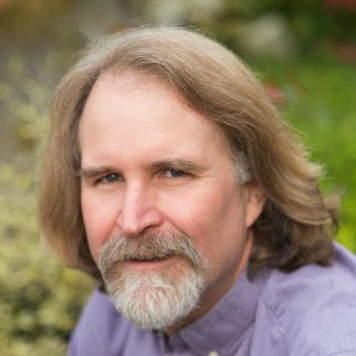 David R. Montgomery is a MacArthur Fellow and professor of geomorphology at the University of Washington. He is an internationally recognized geologist who studies landscape evolution and the effects of geological processes on ecological systems and human societies. An author of award-winning popular-science books, he has been featured in documentary films, network and cable news, and on a wide variety of TV and radio programs, including NOVA, PBS NewsHour, Fox and Friends, and All Things Considered. His books have been translated into nine languages. He lives in Seattle, with his wife Anne Biklé and their black lab guide-dog dropout Loki. Connect with him at www.dig2grow.com or follow him on Twitter @dig2grow. Through intense study and the knowledge gleaned from many industry leaders, John is building a comprehensive systems-based approach to plant nutrition - a system solidly based on the sciences of plant physiology, mineral nutrition, and soil microbiology. He has a unique ability to simplify and clearly explain very complex concepts in the areas of soil and plant health. He skillfully discusses the larger social and environmental impacts of food, agriculture, and ecology. John’s mission is to provide support to the world’s farmers and globally impact our food supply. I grew up on a farm in Reno County Kansas running a 4010 John Deere tractor pulling a four-bottom plow. Since then I have come full circle in terms of my views towards soil health. I took my first Holistic Resource management course in the early 90s. I have been involved in, what I now see, as both the good and the bad of modern agriculture. I owned a commercial spray business and ran a stocker/feeder calf operation. I currently work for Kauffman Seeds with a focus on forages, cover crop blends, and soil health. I also manage a pellet mill making range cubes for cows utilizing, in part, the screenings, or waste products, from the cover crop seeds that Kauffman Seeds produces. My brother Stacy and I have a farming partnership and we biologically manage approximately 770 acres. We have a cow/calf operation and are focused on flex grazing to improve our soils. We flex graze several different kinds of forages including native range, improved cool season perennials, and diverse annual cover crop blends with a focus on improving the biology of the soil. We also have some alfalfa established that we use as a cash crop. I currently serve on the board of directors for the Kansas Forage and Grasslands Council as well as the National Alfalfa and Forage Alliance. I live in Pretty Prairie, Kansas with my wife Carmon and our two high school age daughters Pepper and Gabi. Why I believe soil health is important. What is keeping soil health from being utilized on every acre of farmland in the U.S.? 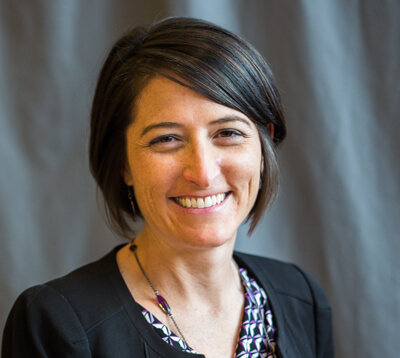 Dannele Peck is Director of the USDA Northern Plains Climate Hub, which strives to connect agricultural producers with science-based information to empower their weather-ready and climate-smart management decisions. 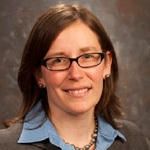 Prior to joining the USDA Agricultural Research Service in 2016, Dr. Peck conducted research, teaching and extension for 10 years at the University of Wyoming as an Associate Professor of Agricultural Economics. Raised on a dairy farm in upstate New York, Dr. Peck is a first-generation college student and proud alumna of the McNair Scholars Program. She holds a B.S. in Wildlife Biology and an M.S. 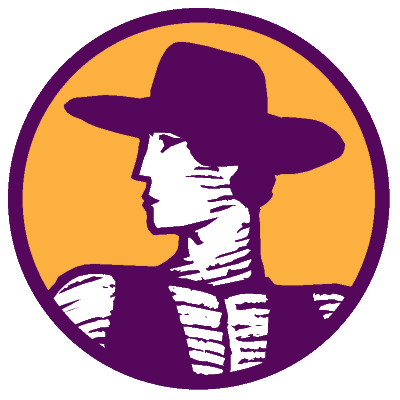 in Agricultural Economics, both from the University of Wyoming, and a Ph.D. in Agricultural & Resource Economics from Oregon State University. About Me: I live a fast-paced lifestyle by working on the farm, taking care of my three children and coaching volleyball. I also spend a lot of time working with my husband, Matt, on his racecar. We’re proud members of the Colorado Automobile Racing Club. After an “aha” moment in 2007, Michael Moss left his 20-year career in hospitality and devoted himself to finding a better way to feed his friends, family and the local community. 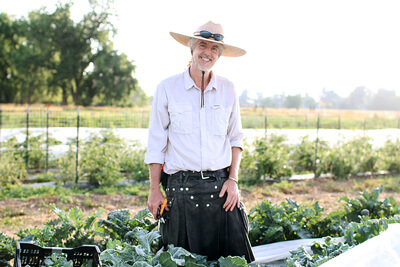 Many years of studies and hands-on learning later, Michael created his own organic vegetable farm; Kilt Farm, which is based in Niwot, CO and consists of 30 acres of Boulder County Open space. Michael believes that in order to create nutrient-dense food, he must start have vibrantly healthy soil. Mineral amendments, organic matter, cover crops and compost tea are just a few ways he is rapidly building soil health on his properties. His mission is to build a thriving farm enterprise that leaves the land and communities he works with in a healthier state year after year. Vanessa grew up Northeastern Colorado where her family has been involved in local agriculture for generations. She has a deep passion and appreciation for agriculture and the people who dedicate their lives to feeding the world. 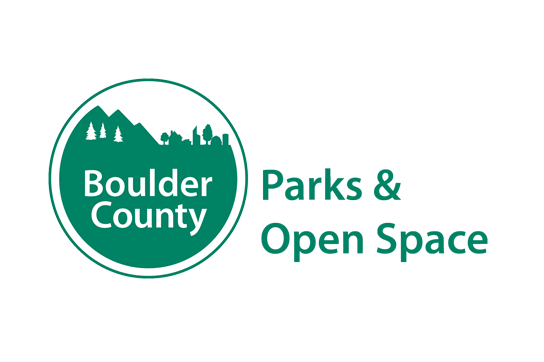 As an Agricultural Resource Specialist for Boulder County Parks & Open Space, Vanessa helps implement various aspects of the Cropland Policy including the Integrated Pest Management Program, pollinator protection, and soil health monitoring. 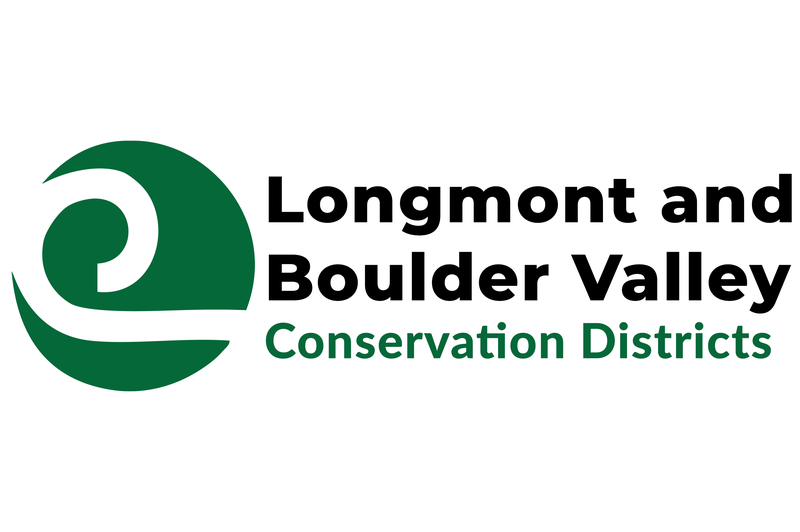 She is passionate about working with our land steward and partner tenants to continue the agricultural heritage in Boulder County. Vanessa earned a BS in Soil and Crop Sciences at CSU and an MS in Agronomy at Iowa State University. Outside the office, Vanessa spends most of her time raising her three children with her husband of 17 years. Mark Easter is a Senior Research Associate at the Natural Resource Ecology Laboratory. His research focuses on greenhouse gas inventories and greenhouse gas decision support systems in agriculture and forestry. Mark contributed analysis to multiple IPCC reports on greenhouse gas inventory methods, and has contributed to national-level inventories of greenhouse gas emissions from agriculture and forestry in the United States, Brazil, Kenya, Jordan, India, Spain and Italy. He is currently the project coordinators for the COMET-Farm and COMET-Global projects, and the technical lead for the Carbon Benefit Project. He also contributes to the COMET-Planner project. 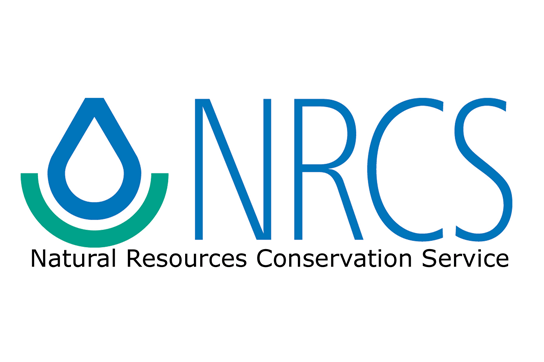 COMET-Farm is a web-based decision support system for assessing the field-level and livestock herd-level greenhouse gas balance of agricultural conservation practices in the United States. COMET-Planner is a three-click tool supporting conservation planning efforts in U.S. agriculture. COMET-Global extends the COMET-Farm framework to land use and management systems in other parts of the world. The Carbon Benefits Project is funded by the United Nations Global Environment Facility, and provides decision support systems for assessing the greenhouse gas benefits of sustainable land use projects in developing nations. 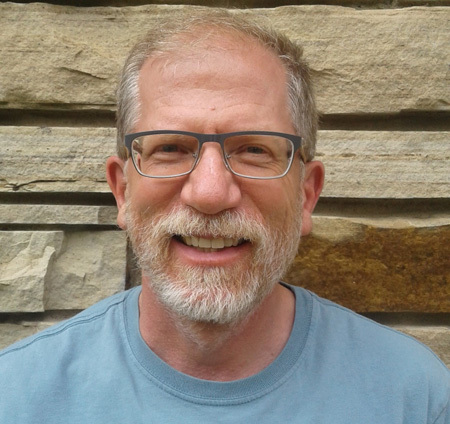 Mark has been working on greenhouse gas inventories and decision support systems since 1999, and it remains a principal focus in his work. He earned a M.S. in Botany with an emphasis in Physiological Ecology at the University of Vermont in 1991. 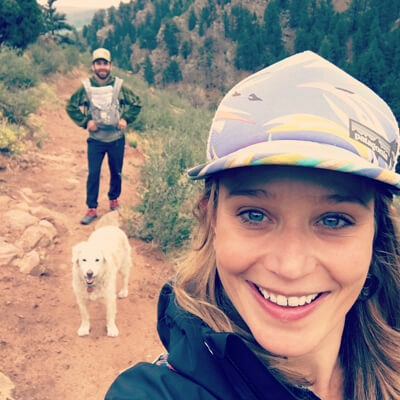 Lauren Kolb is an agricultural resource coordinator for the City of Boulder’s Open Space and Mountain Parks department, overseeing 15,000 acres of agricultural land around Boulder. 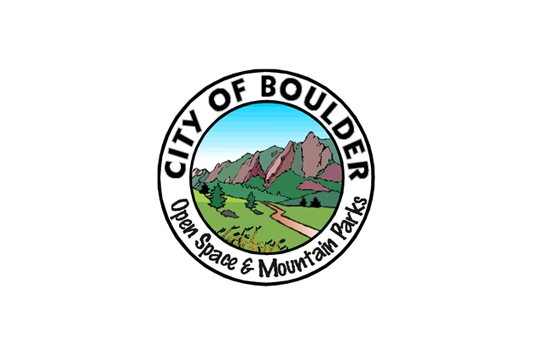 Prior to joining the City of Boulder six years ago, Dr. Kolb worked for the University of Maryland on no-till organic vegetable production and at the University of Maine on weed control in organic cereal grains. This is her third year hosting the Soil Revolution conference. 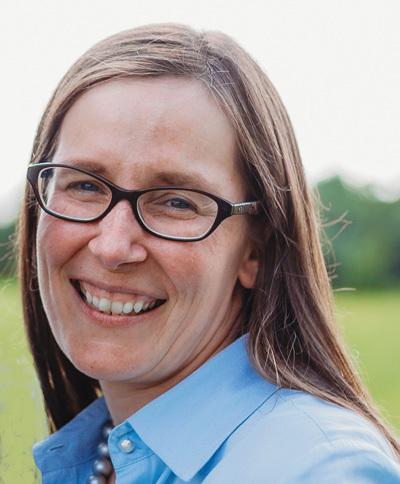 Sylvia is a Soil and Range Conservationist for the Natural Resource Conservationist Service, part of the United States Department of Agriculture. 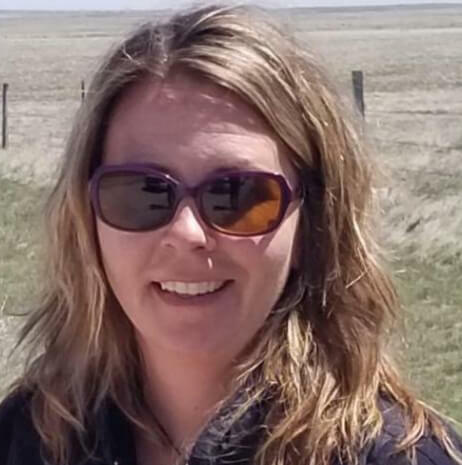 She is passionate about helping landowners and land managers understand their land and assist in developing conservation plans to address resource concerns. In addition to these programs, she also assists in providing education and outreach to a variety of groups and schools about agriculture and conservation. Christine Newton has worked in federal service for 12 years. After spending two years working for the USGS in Sequoia and Kings Canyon National Parks, she moved to NW Colorado to a pursue a career with the NRCS. 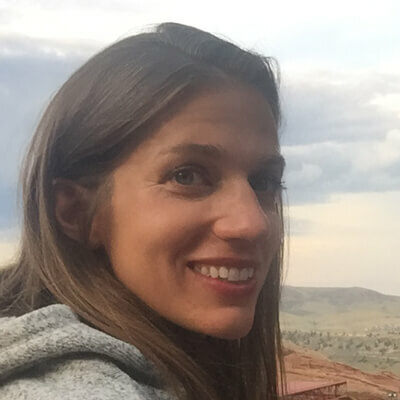 Drawn to the agency by her desire to work hand-in-hand with agricultural producers and private landowners, Christine spent the next 8 years working as a Soil Conservationist in the Steamboat Springs field office. 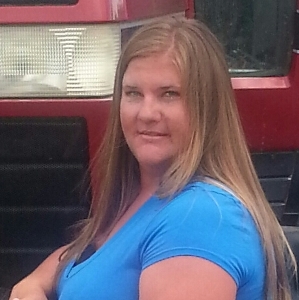 Christine currently serves as a Conservation Agronomist with the NRCS where her primary duties involve assisting in the development of State policies and procedures and providing technical guidance on NRCS projects on cropland across the state. 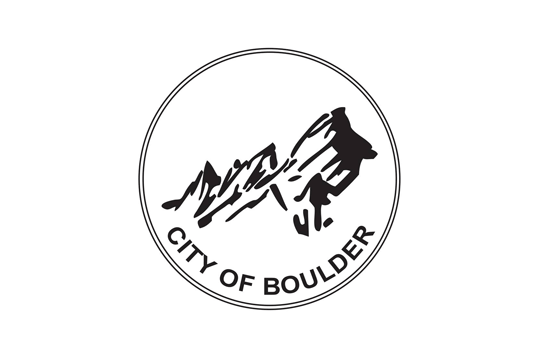 Brett serves as the city of Boulder’s senior climate and sustainability coordinator. His primary responsibility is the ongoing evolution of the city’s climate action initiatives. He is also a co-lead for the city’s resilience efforts. As part of the city’s sustainability and resilience efforts, Brett coordinated a cross-department/multi-stakeholder ecosystems stewardship initiative. A primary focus in this work is development of a soil regeneration and sequestration research and development initiative. 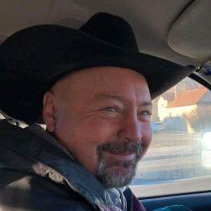 Prior to working for the city, Brett worked across the western US in community-based sustainable development, working in both rural, Native American and other communities in transition across the western US. 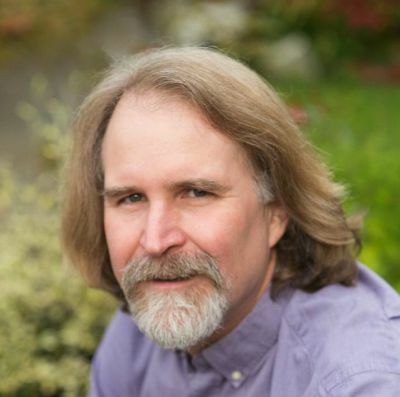 He also is the founder or co-founder of four non-profits and two for-profits including the Rogue River Institute for Ecology and Economy, Veterans Green Jobs, and Community Energy Systems.